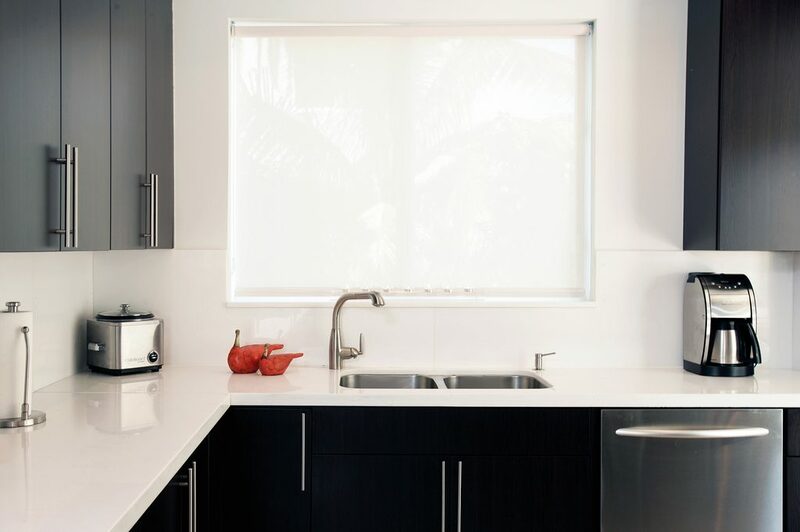 Roller Shades – Ray Ev, Inc.
Roller Shades can add a contemporary and elegant look to your window treatment. Ray Ev provides a wide range of patterns on our Roller Shades. The variety of colors and fabric types are available in different types of openness, UV blockage and blackout for sun light filtering. Roller Shades give a cutting edge look to the windows. 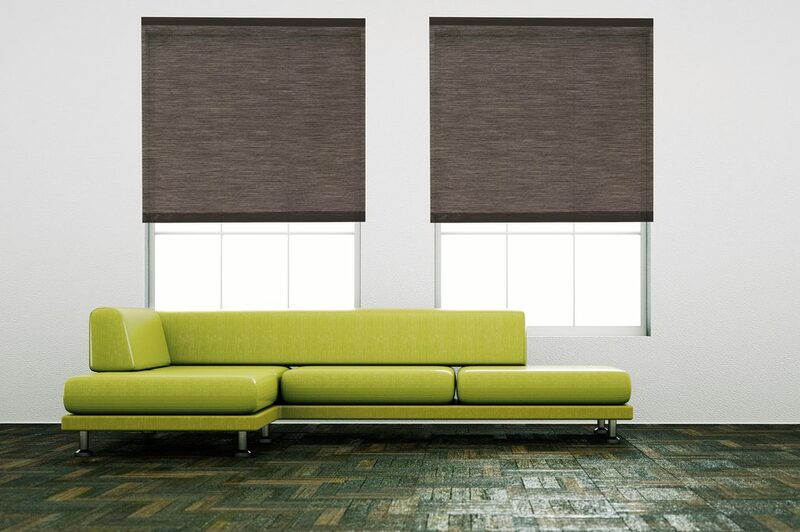 Our Roller Shades have a clutch system with continuous beaded chain and metal chain available upon request. The coordinating bottomrail is available in Black, White, Bronze, Ivory & Gray and metal hold down brackets is available upon request. Roller Shades can be ordered with a cassette for an additional charge.